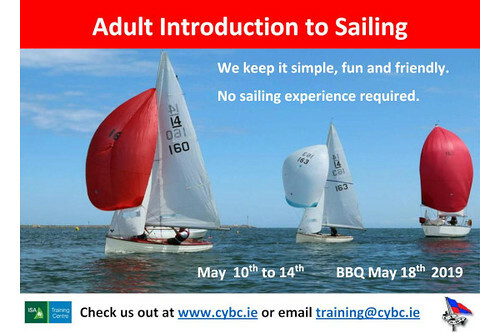 Have you ever wanted to sail or want to experience sailing a boat but were not sure where to start? No Experience is required and we'll provide safety equipment. Bring yourself and your friends.